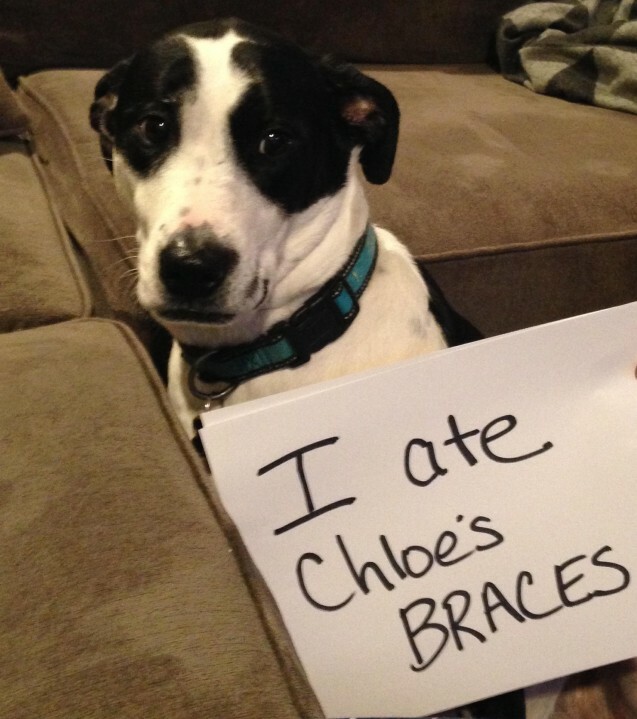 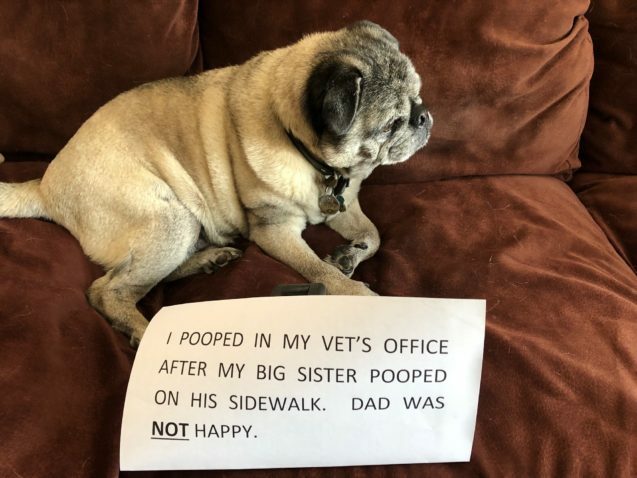 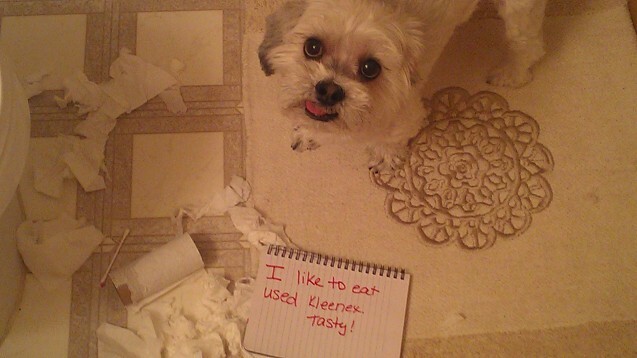 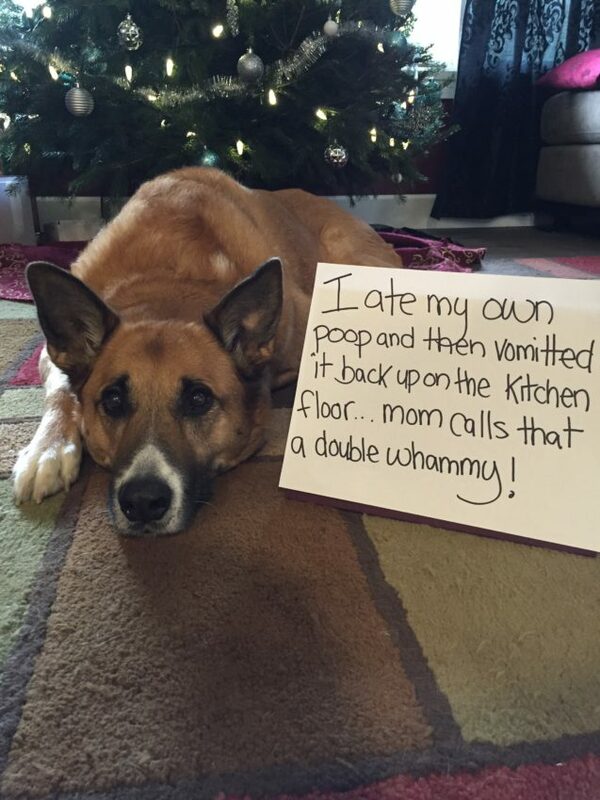 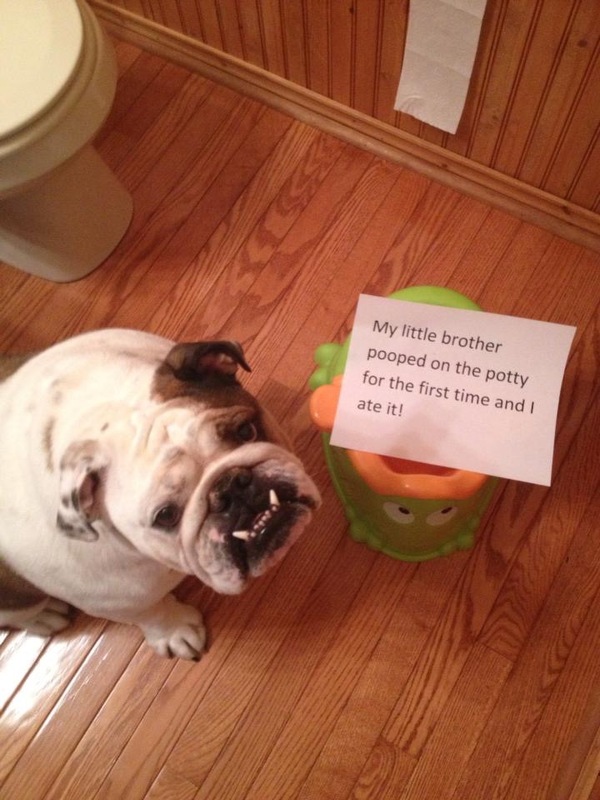 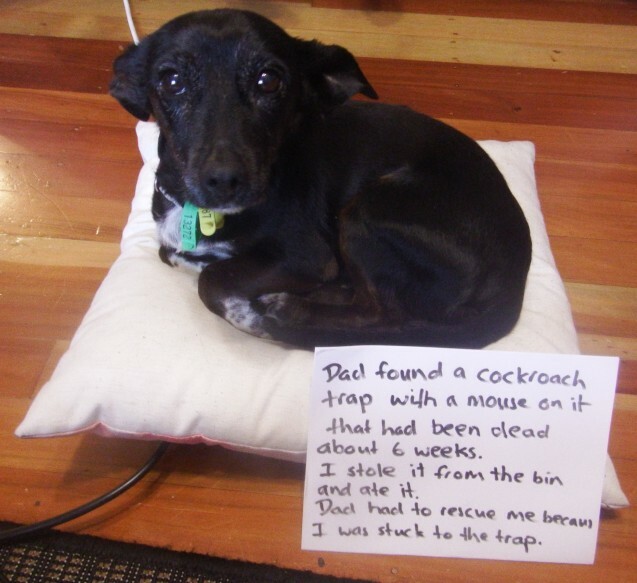 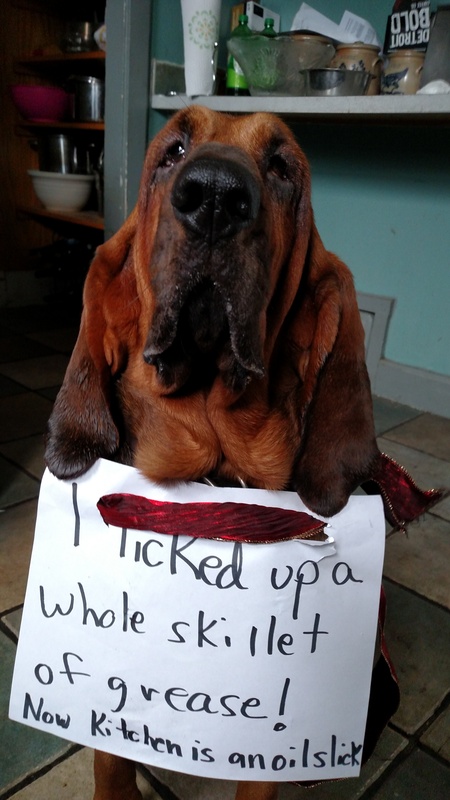 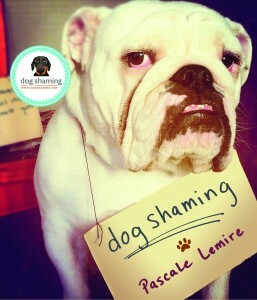 Posted November 17th, 2018 by dogkeeper & filed under Disgusting Doggies, dogshaming, Submitted. 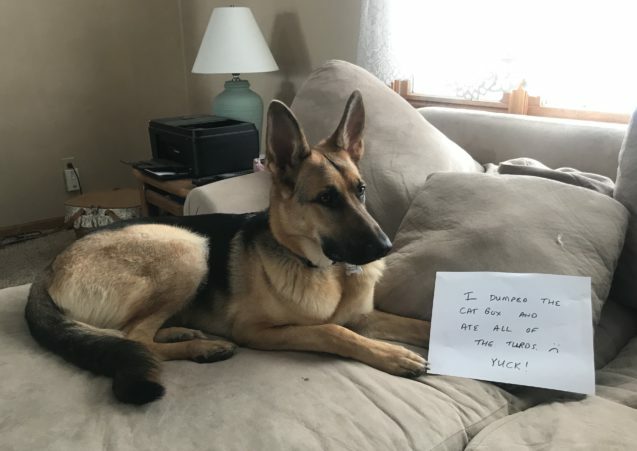 Posted September 20th, 2018 by dogkeeper & filed under Disgusting Doggies, Submitted. 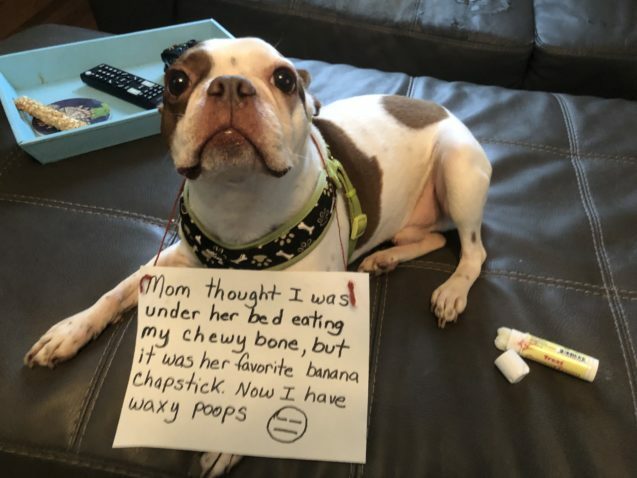 Posted August 31st, 2018 by dogkeeper & filed under Disgusting Doggies, Submitted. 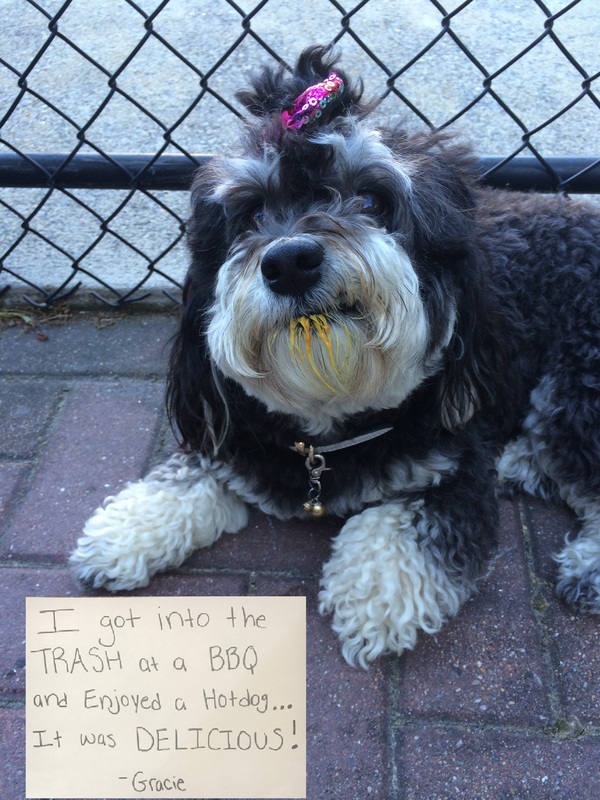 I got into the TRASH at a BBQ and Enjoyed a Hotdog… It was DELICIOUS!